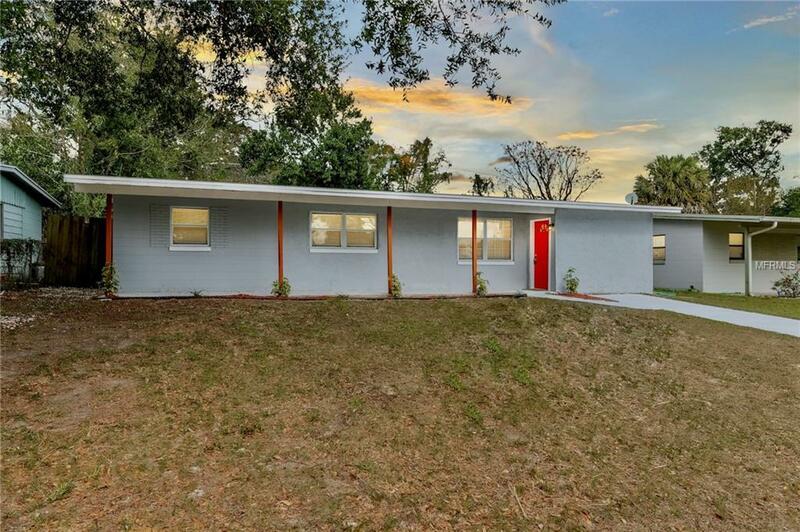 Come fall in love with this freshly updated 3 bedroom Orlando home priced to sell! Featuring a large entrance bonus room for additional living area walking into the formal living/dining then proceeding to the completely remodeled kitchen with soft-close shaker cabinets, new hardware, backsplash and Frigidaire Stainless Steel appliance set with plenty of space for a dinette set with access to the large backyard and patio. 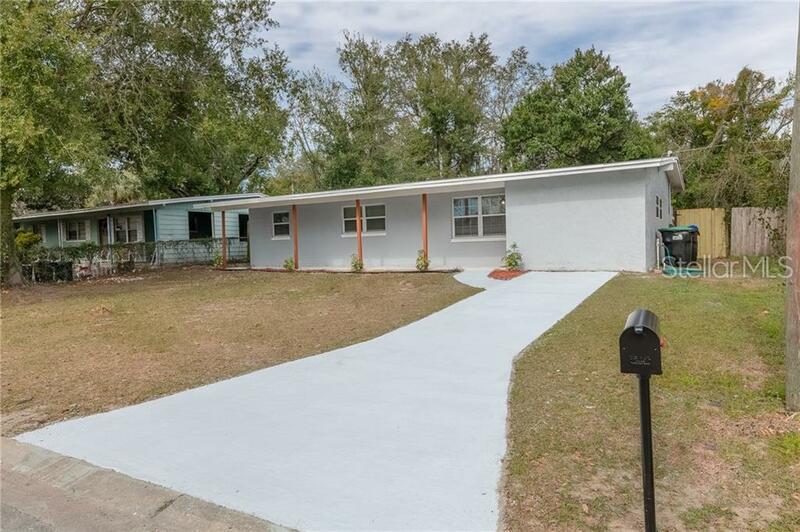 This home has 3 spacious bedrooms and an updated bathroom with new vanity, fixtures, and toilet. 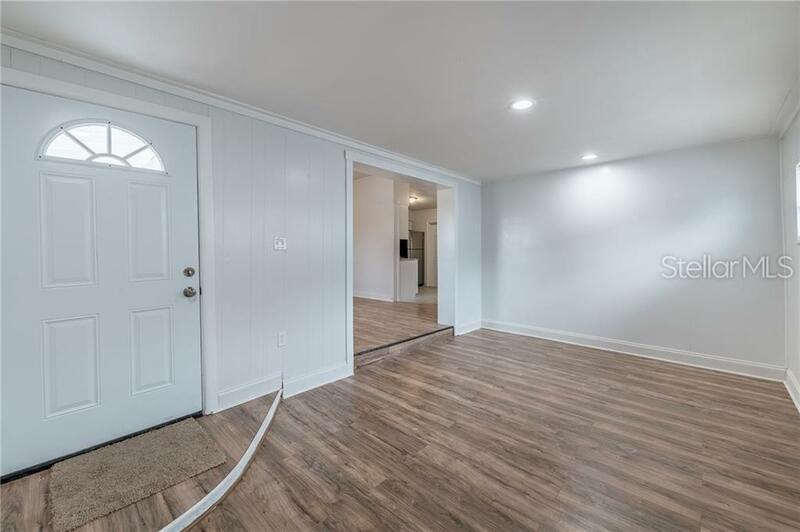 Completely updated with a TON of upgrades: New laminate flooring in living room, dining room and hallway with new carpet in bedrooms and tile flooring in kitchen & bathroom. All new fixture package including ceiling fans, doors, lights, blinds and outlets! Brand new roof, freshly serviced A/C, and paved/sealed driveway! 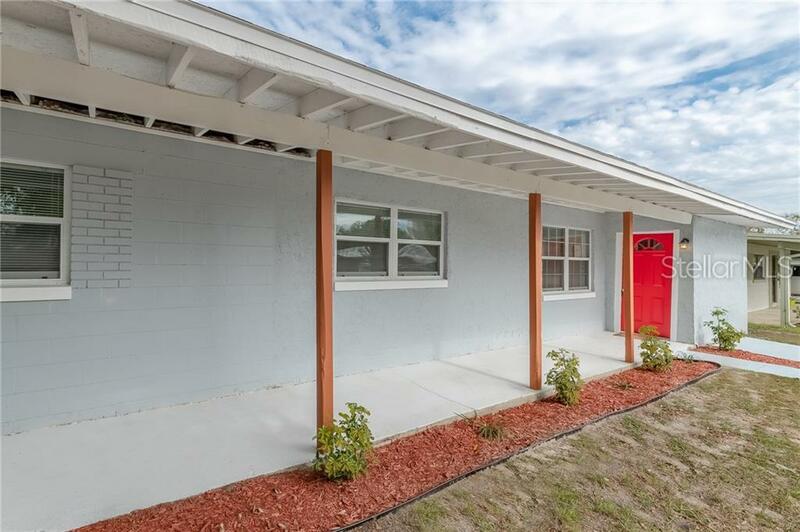 Easy access to I-4, OBT, shopping, restaurants, and more! Additional Lease Restrictions Confirm With City Of Orlando & Orange County For Any/All Lease Restrictions. Listing provided courtesy of Prime Property Group.